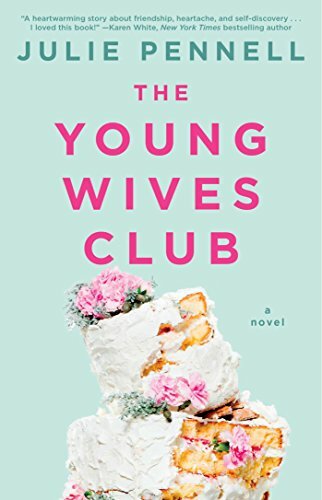 All of these books sound good but The Young Wives Club gets my attention as I loved Desperate Housewives. Sisters One Two Three. Looking forward to reading them all! The Nearness of You sounds like it would be a great one. I would love to win any one of these books! They all seem great! Congrats to the authors! 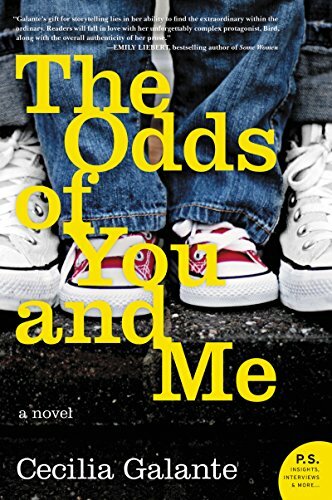 The Odds of You and Me sounds good! In fact, they all do!! All of these books interest me. Thanks for this very generous giveaway. Sisters One Two Three. They are all wonderful. Thanks. 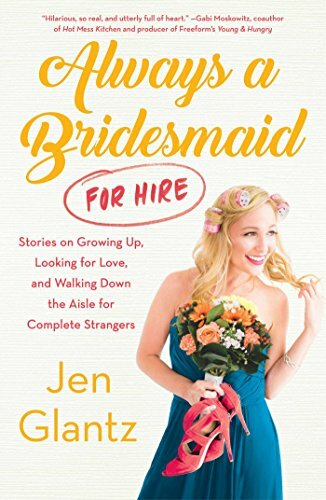 "Always a Bridesmaid (for Hire)," and "Forever is the Worst Long Time." The Nearness of You sounds really good to me. They all sound great. 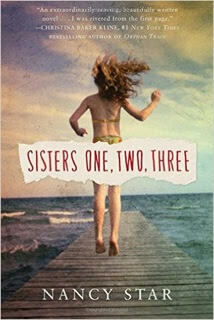 I'm especially looking forward to Sisters, One, Two, Three by Nancy Starr. We were on a break sounds like fun! I'd like to read several of these, but We Were On A Break by Lindsey Kelk got my attention. I'm most interested in "Sisters, One, Two, Three. 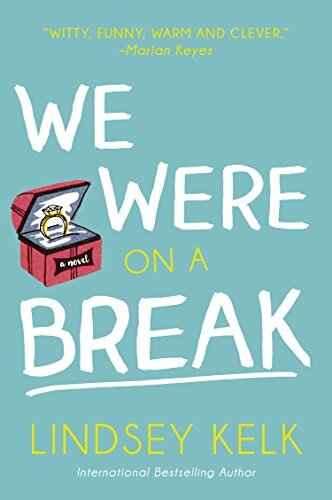 Lindsey Kelk's We Were on a Break. I've read all of Lindsey's previous books and can't wait to read this one! They all sound great, but I think The Road to Enchantment would be my first choice. Nancy Star's new book and Amanda Eyre Ward's new book! Julie Pennell's new book too! And Kaya McLaren's book! WE WERE ON A BREAK - yes I can hear Ross. SISTERS ONE, TWO, THREE and THE ODDS OF YOU ARE ME are intriguing. Also, THE NEARNESS OF YOU is sure to be amazing! I loved her first book! Sisters One, Two, Three & The Road to Enchantment are my top picks. All of the covers though...exceptional. Thanks for featuring SISTERS ONE, TWO, THREE! All the books look like great reads, but I think Sisters one, two three would be my top pick as it makes me think of my own relationship with my sisters. 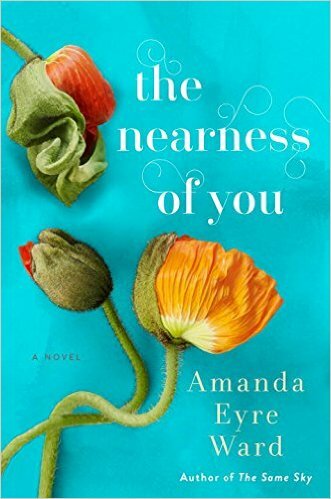 I think I am mostly interested in "The Nearness of You by Amanda Eyre Ward"
And my GFC Name is Bube P.
All these books look great. We were on a break because I am an avid reader of Sophie Kinsella. The other books look just as good. I love being introduced to new authors. Always a Bridesmaid for Hire! always a bridesmaid for hire, but they all look great! 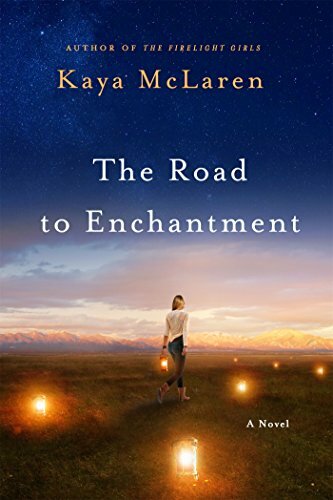 The Road To Enchantment is my top pick! 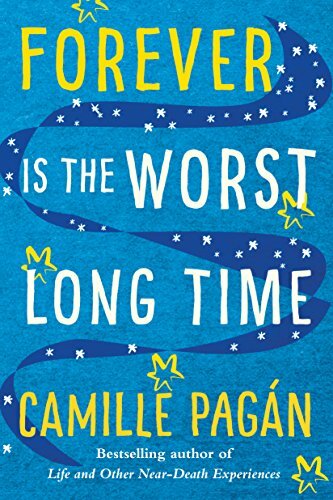 I'm going with Forever is the Worst Long Time by Camille Pagán . They all sound great! I'd love to read "We Were On a Break" and "Forever is the Worst Long Time." Thanks for introducing so many new authors and books.